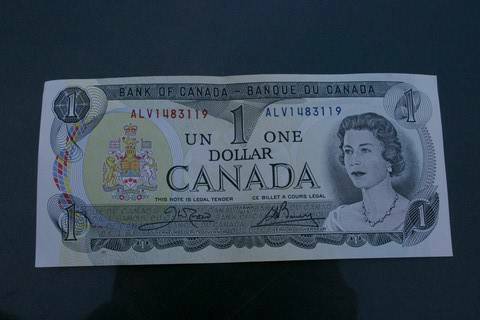 I saw your ad for the Bank of Canada Dollar bill Dollar note for collectors for $18. In the ad you say "Shipping is also available. 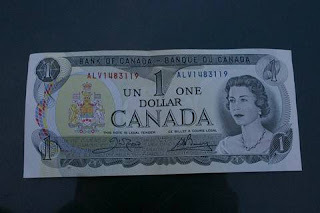 Can mail to you at $1 extra for postage" I think that $18 for postage is a little bit high. Don't you? Oh! Not sure why I thought $1 postage would cost $18. I must be really dumb.